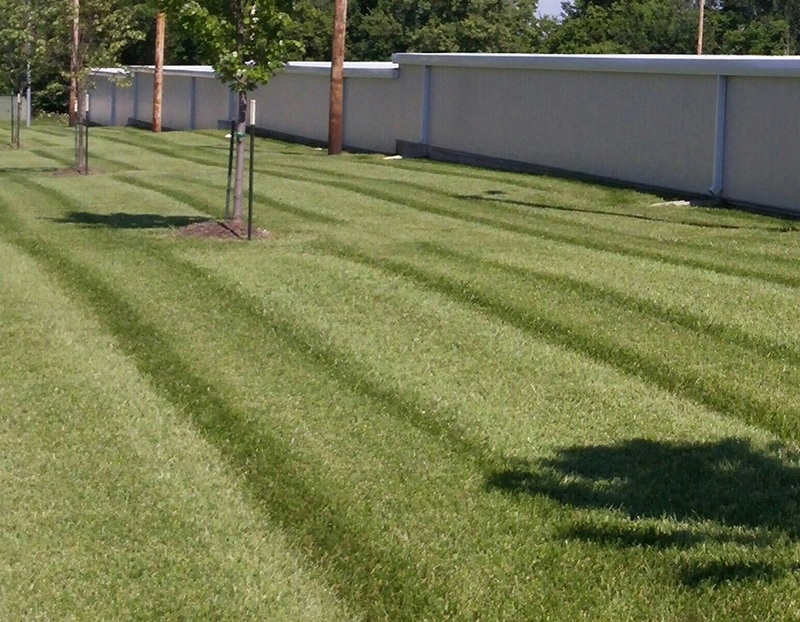 We understand that the first thing your customers and/or residents see about your organization is its curb appeal. It is the first glimpse they get into the quality and care you take with your services and products. Our team will make sure your customers are assured that they are in good hands before they even reach your front door. Our commercial team specializes in HOA, Small Business, and Church property maintenance. Every square foot of lawn or landscape bed, and every foot of curb and edge, is kept at its best. We would love the opportunity to earn your trust!